Microbes that look similar to bacteria but are actually more closely related to eukaryotes, such as humans. 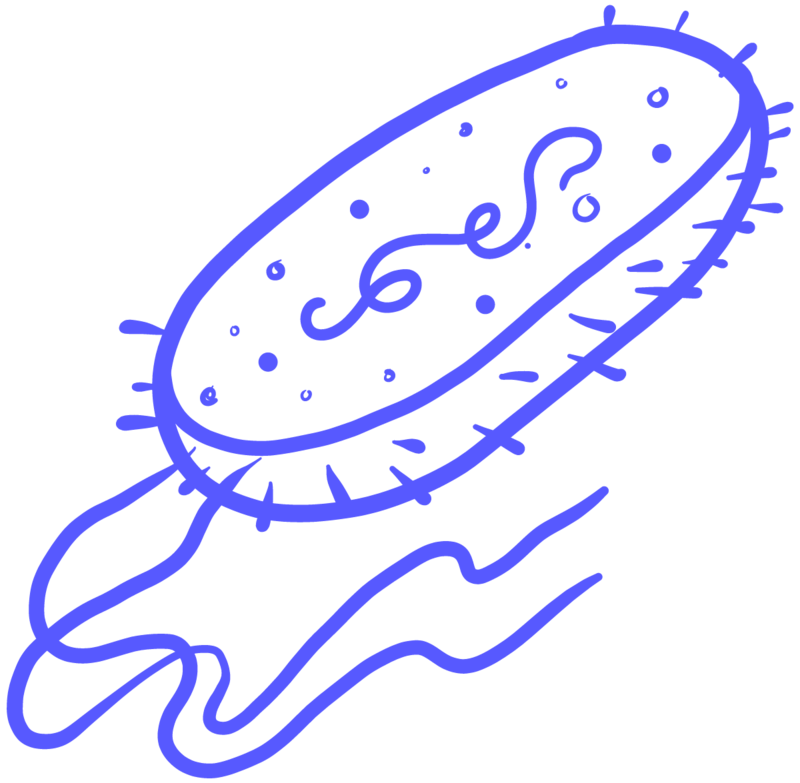 Archaea are single-celled organisms that don’t have a nucleus and can only be seen with a microscope. They’re found in many different habitats, and many of the first known examples were found in extreme environments.